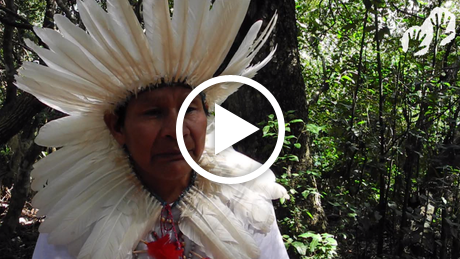 The leader of a Guarani community has sent a desperate plea for his tribes ancestral land to be returned. Guarani Indians in Brazil have urged Coca-Cola to stop buying sugar from US food giant Bunge, which has been implicated in a landgrabbing scandal. A recent Oxfam report revealed that Coca-Cola is sourcing sugar from Bunge – which in turn buys sugar cane from land stolen from the Guarani to produce biofuels ‘tainted with Indian blood’. A Guarani spokesman told Survival International, ‘Coca-Cola must stop buying sugar from Bunge. While these companies profit, we are forced to endure hunger, misery, and killings’. 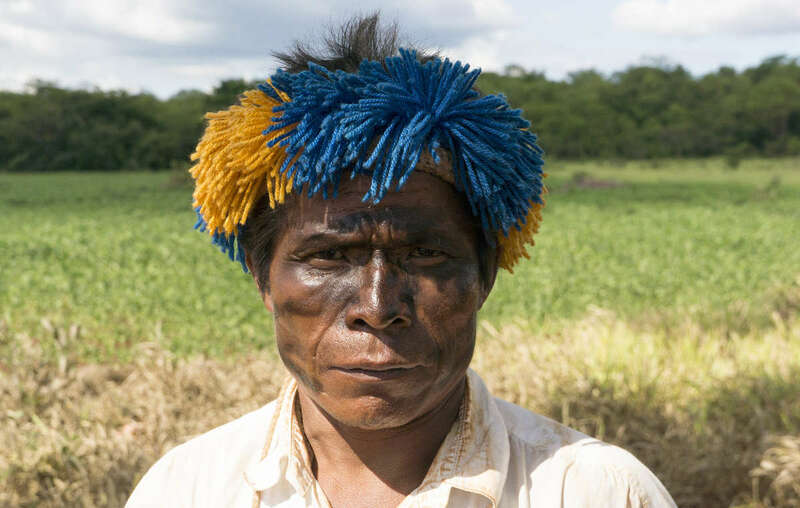 The 370-strong Guarani community of Jata Yvary in Brazil’s Mato Grosso do Sul state has lost most of its ancestral land to plantations which sell sugar cane to Bunge, and is forced to live on a small patch of land completely surrounded by the crop. Coca-Cola is buying sugar from a US food giant implicated in the Guarani land struggle in Brazil. The Indians suffer severe health problems as a result of toxic pesticides sprayed on the plantations, and mourn the loss of their forest which they relied on for food, medicines and shelter. The Guarani are at the sharp end of the world’s growing demand for biofuels. Most of the tribe’s land has been stolen and occupied by powerful ranchers who use it for cattle ranching, soya and sugar cane production. Guarani leaders have been systematically targeted and assassinated as they push for land rights. The tribe’s desperate situation has led to many Guarani taking their lives; they have a suicide rate 34 times Brazil’s national average. 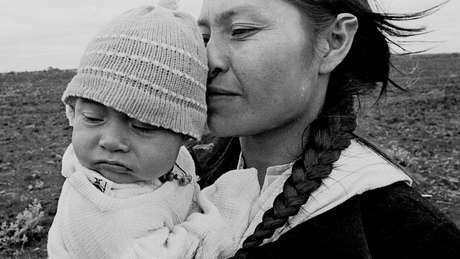 Ambrósio Vilhalva, who starred in the award-winning film ‘Birdwatchers’ documenting his tribe’s plight, was the most recent leader to be murdered. 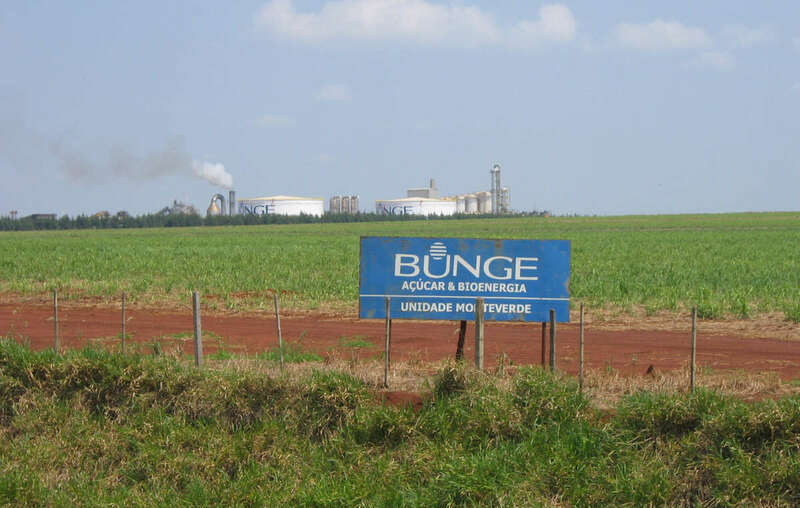 Survival has urged Bunge to stop buying sugar cane from Guarani land; written to Coca-Cola; and repeatedly called on the Brazilian authorities to map out Guarani land as a matter of urgency ahead of the FIFA World Cup 2014.